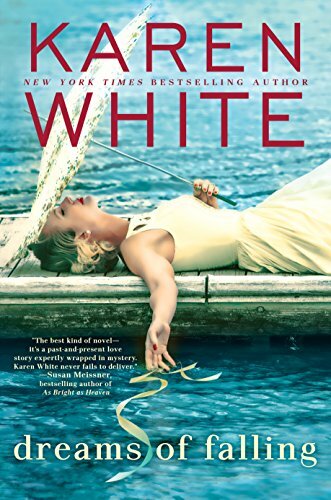 I’ve always enjoyed Karen White’s novels. This one is just as enjoyable. Somehow, she always has a way of making the reader feel like they’re a part of the story. By the time you’re at the end of book, you’re already missing everyone. So, be prepared to lose yourself in Georgetown for a season! I have bathed in the delight of reading another Karen White!! This book pulls you in for an endless embrace into a world of sacrifice, love, devoted friends, secrets and heartbreak. And at its last few pages , peace and a promise of finally finding home. Please read yourself this amazing gift of words from an amazing author who weaves us yet another captivating story.